Kazz AKA Mr Boomslang was awarded the Diaspora Song Award issued by Star FM for “Jolling”. 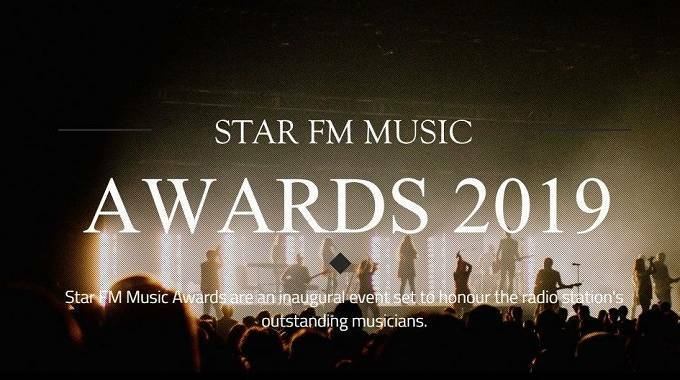 The inaugural awards were held at the Zimbali Leisure Centre in Harare on the first of Febuary 2019. The concept, creation and ultimate production of ‘Jolling’ as a song came about to reflect the community’s diversity and creativity. It was brought together to unify us as a people. Whilst the lyrics hold great comedic value, they do epitomise a part of goffal community’s ability to be self deprecating. The goffal community both in southern Africa and the diaspora has struggled with identifying as an ethnicity. The idea behind this track was to bring awareness of the beautiful blend that make us unique. We’ve sometimes been victims of negative publicity but I’d like to think that we rise above that, take on board criticism and in fact use it to show Zimbabweans in the first instance and the diasporans at large that our people are a fun loving, hard working and strong minded group. We’ve fought hard to be accepted by both sides of the fence but now we stand proudly at the top and hold our own. Recognizing that it takes every twist of wire to make that fence is what our entire Zimbabwe needs to understand. MR BOOMSLANG’S TWINS HAVE ARRIVED!